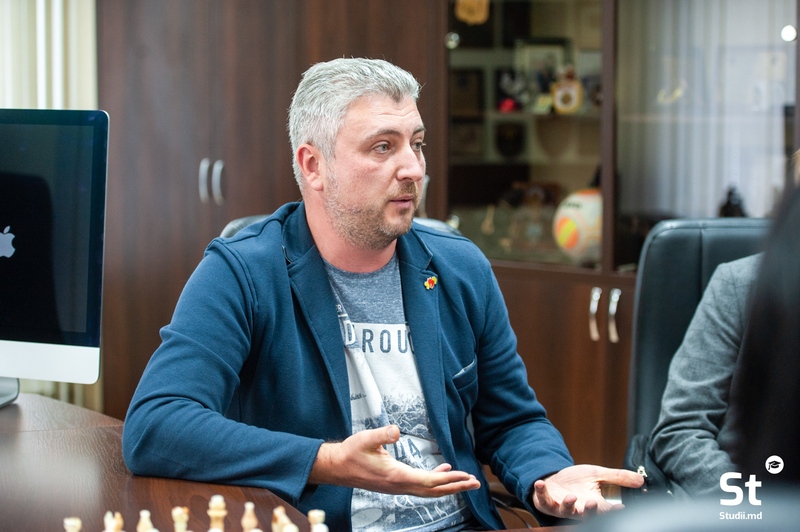 On Tuesday, October 23, a working meeting took place with the Deputy Chief of the General Police Inspectorate of the Ministry of Internal Affairs of the Republic of Moldova – Gheorghe Cavcaliuc, representatives of the social project “Bunicii Grijulii”, as well as the director of Simpals company – Roman Stirbu, and Studii.md project managers – Andrei Matcovschi and Alexandra Granici. 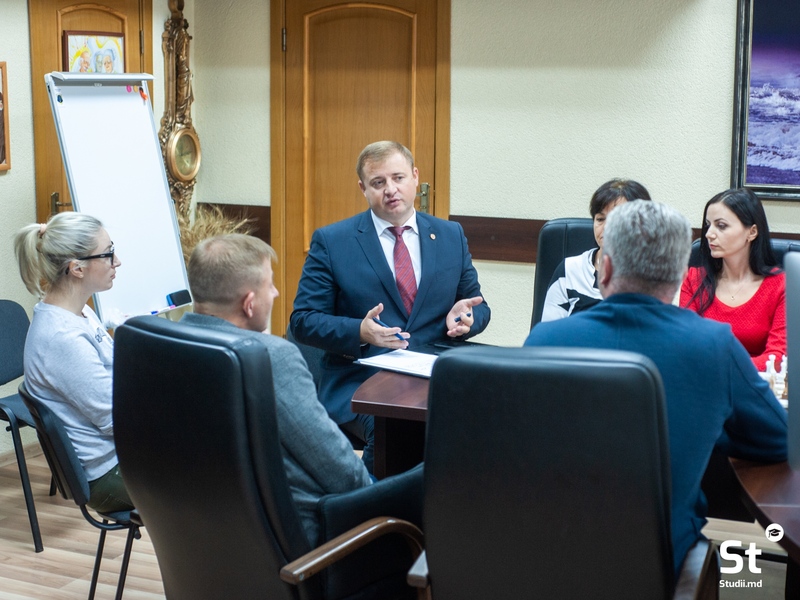 Issues related to the safety of pupils and high school students in educational institutions, as well as developments in the field of observing and tracking student movement were the topics discussed at the meeting. Studii.md project managers came up with a proposal for joint development of a security system: “We undertake the task of writing the software, which will keep track of the students’ movement. Each pupil will receive a special chip that will allow parents to know when their child arrives at school and when he or she leaves”. According to representatives of Simpals company, parents will receive phone notifications about the movement of pupils and high school students. Victoria Anton and Galina Cotorobai, the “Bunicii Grijulii” representatives, supported the initiative and noted that the volunteer activists, who take part in the campaign, would be responsible for the student safety on pedestrian crossings located near schools in the capital. 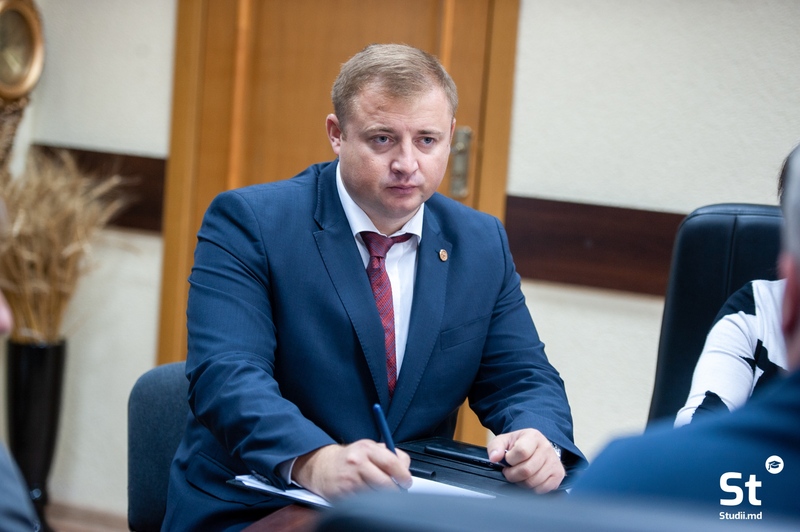 The Deputy Chief of the General Police Inspectorate of the Ministry of Internal Affairs of the Republic of Moldova – Gheorghe Cavcaliuc, acknowledged that the issue of student security had become particularly important. In this respect, he underlined that the General Inspectorate would provide assistance in implementing student safety measures. May you be reminded that Studii.md is a Simpals project, which will replace the traditional school registers and grade books. The efficient electronic platform will be useful to both students and their parents, as well as teachers.